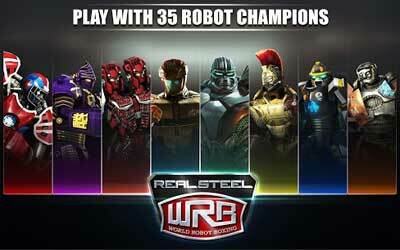 Previous version Real Steel World Robot Boxing 27.27.752 apk for Android will help you to downgrade or install older app easily. This is one of the best Action apps. New VIP Program – Unlock VIP levels & bigger benefits with in-app purchases. Exclusive VIP Pennants and Bonus cards to take your fight experience up!